There's also a MagicBook laptop that takes design cues from the MateBook. So you're yearning after Huawei's P20 phones, but you can't quite justify the outlay to get that nearly-all-screen design and sports car finish. Are you stuck? 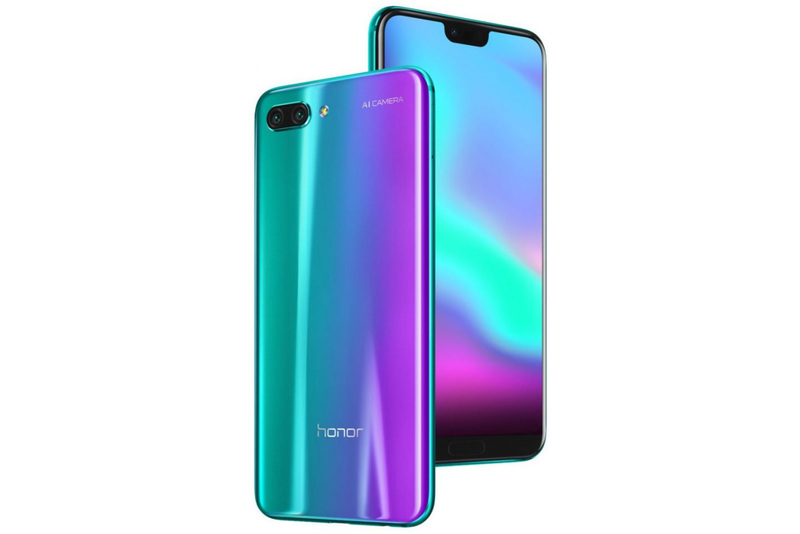 Thankfully, no: the company has launched the Honor 10, which touts many of the same features in a potentially more affordable design. You get a notch-happy 5.84-inch 2,280 x 1,080 LCD and an optional color-shifting glass body on the outside, to start. And the inside isn't much different. You get the same Kirin 970 chip (with 6GB of RAM), a 3,400mAh battery and an extensive camera array -- there are 16-megapixel color and 24-megapixel monochrome cams on the back, and a 24-megapixel selife shooter on the front. Notably, there's even something new: the Honor 10 touts a stealthy ultrasonic fingerprint reader on the chin that should do a better job of recognizing wet fingers. This isn't strictly new in the industry (Xiaomi's Mi 5s has one), but it's good to see the feature spread to Huawei's brands. The allure, as you might guess, is competitive pricing. The Honor 10 will launch April 27th for 2,599 yuan (about $414) with 64GB of built-in storage, and 2,999 yuan ($478) for 128GB. Prices are bound to change when the phone reaches other countries (likely including the US given Honor's tendencies), but there's a good chance it'll still deliver a lot of handset for the money. Oh, and there's another treat: Honor is launching the MagicBook (below), a sibling to the Huawei MateBook X Pro. 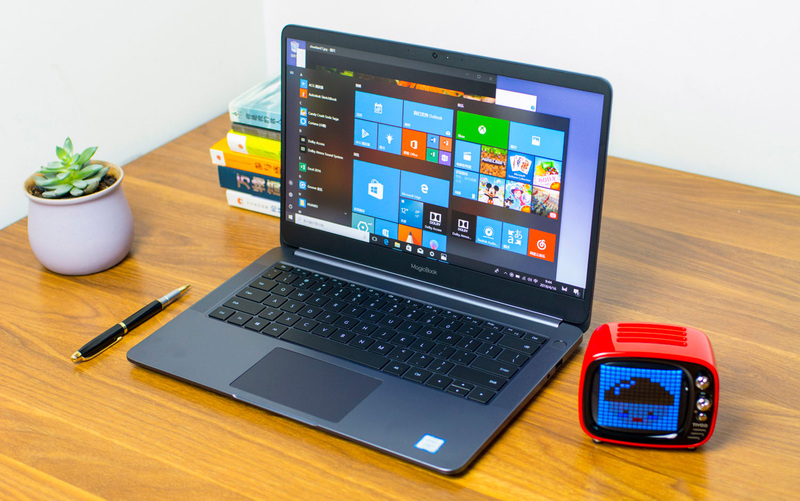 The 15-inch system doesn't have the same dramatic nearly-no-bezel display as the MateBook (though this does mean the webcam isn't hidden in the keyboard), but you'll still find current-generation Core i5-8250U and Core i7-8550U processor options, 8GB of RAM, a 256GB solid-state drive and dedicated GeForce MX150 graphics. It should even last a while with a 12-hour claimed battery life. There's even Dolby Atmos audio that should give some added impact from the built-in speakers. The MagicBook is launching in China for 4,999 yuan (roughly $796) in its Core i5 edition, while springing for the Core i7 hikes the cost to 5,699 yuan ($908). There's no word on whether or not the MagicBook is destined for other countries, but we wouldn't count on a US debut when Honor's local sales have so far focused on phones and accessories.